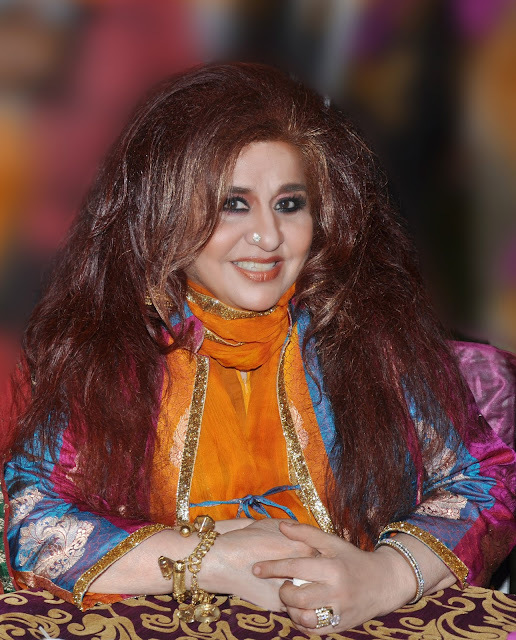 Shahnaz Husain’s beauty hacks to counter Pollution’s ill effects! 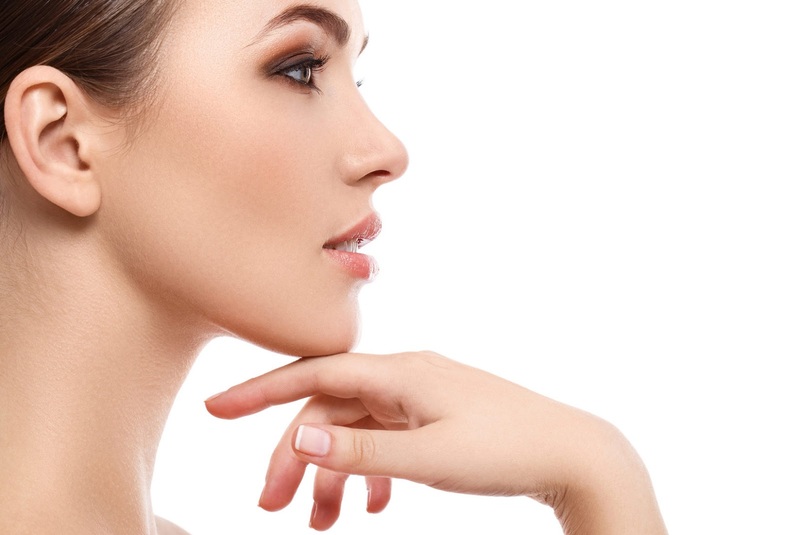 Skin is one of the first organs to bear the brunt of air pollutants, which not only attack the skin surface, but also lead to an accumulation of toxins. In fact, they are potent skin irritants. There are both long and short term effects of pollutants. Firecrackers during Diwali also added to the chemicals in the air, which are potent skin irritants. Chemical pollutants cause oxidation damage and this can lead to the manifestation of premature ageing signs on the skin, like wrinkles, loss of elasticity, dark patches and spots, etc. Chemical pollutants also disrupt the normal balances of the skin and scalp, leading to problems like dryness, sensitivity, rashes, acne, irritative or allergic reactions, dandruff and related conditions. They also make the skin and hair dull, lacking vitality. Cleansing of the skin assumes more importance in order to get rid of the impurities and pollutants that are deposited on the skin. If you have a dry skin, use a cleansing cream or gel. 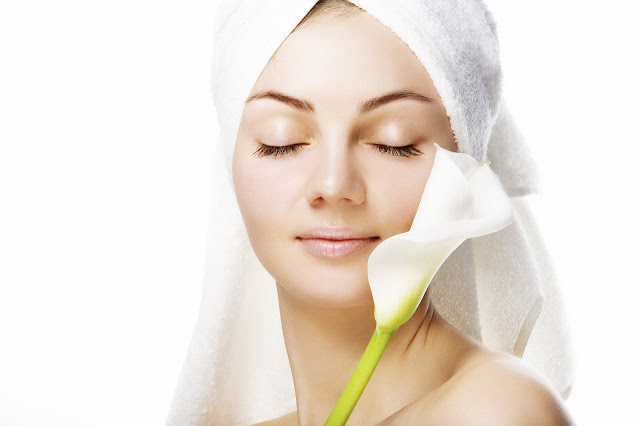 For oily skins, cleansing milk or face wash may be used. For oily skin, also use a facial scrub after cleansing. Look out for products with ingredients like sandalwood, eucalyptus, mint, neem, tulsi, aloe vera, etc., when you buy cleansers. The anti-toxic and tonic properties of such ingredients have helped in clearing the skin congestion and eruptions that result from exposure to chemical pollutants. Aloe vera, for example, is also a powerful moisturizer and an anti-oxidant. So are ingredients like apricot kernel oil, carrot seed, wheatgerm oil, etc. caused by environmental effects. These are basically “cover creams” that form a barrier between the skin and pollutants. We formulated a sandalwood protective cream, for this very purpose, to protect the skin from environmental effects. It forms a transparent protective cover. Sandalwood soothes the skin and protects it from irritative reactions and eruptive conditions. It suits all skin types and increases the skin’s moisture retention ability too. Pollutants also collect on the scalp. Mix one teaspoon each of vinegar and honey with one egg. Massage the mixture lightly into the scalp. Leave on for half and hour and then wash the hair. Rinse well with water. Previous post: Snacking Right with The Insider!